​DINO-MITE Book Fair Opening Night! 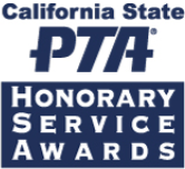 January 25 - Honorary Service Award Nominations Due - Here's the FORM! 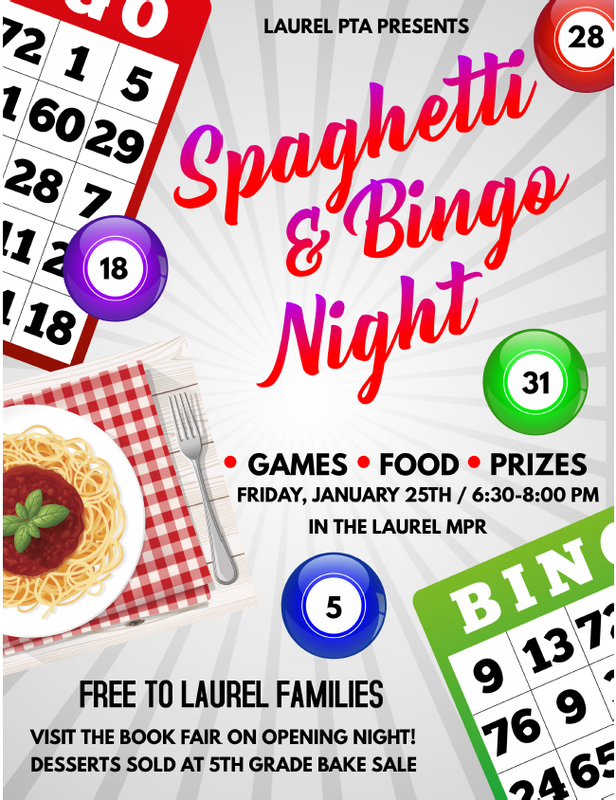 January 25 - Spaghetti & Bingo Night! We need your help! 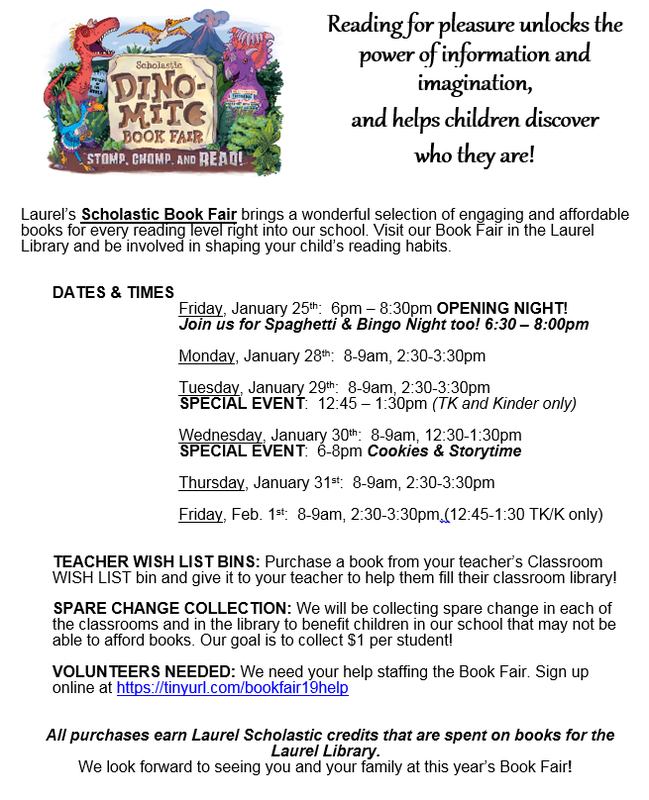 January 25 - February 1 - Scholastic "DINO-MITE" Book Fair! We need your help! January 28 - February 8 - SMFC Ed Foundation Read-A-Thon - donate HERE! Do you know someone that has given back to Laurel in many ways over the course of their time at Laurel? Nominate them for an Honorary Service Award. Each year the PTA recognizes parents, staff and teachers that contribute to Laurel. See past winners and nominate someone today with our HSA Nomination Form or find a paper form in the school office. All nominations due by Friday, January 25th. 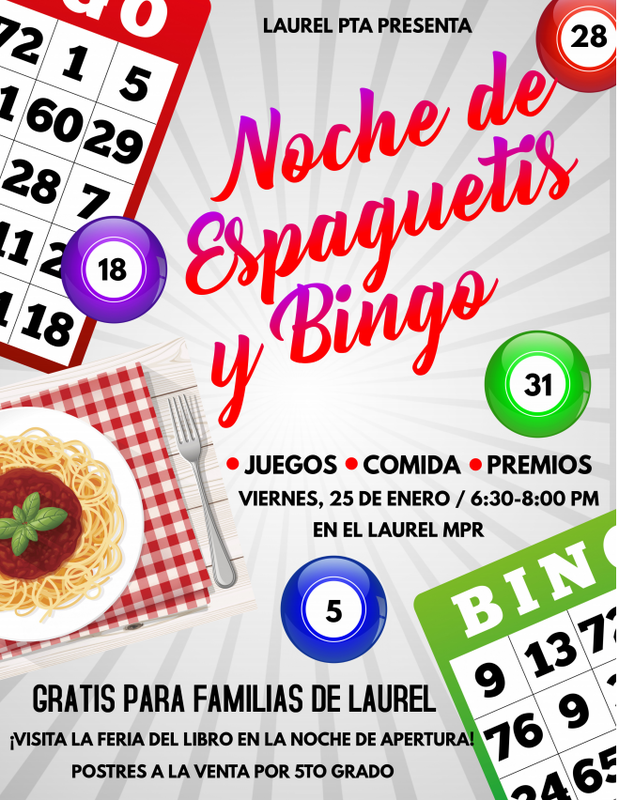 Spaghetti & Bingo Night - THIS FRIDAY, 6:30-8:00PM! Please sign up to help at Spaghetti & Bingo Night! Did you receive a Readathon email? 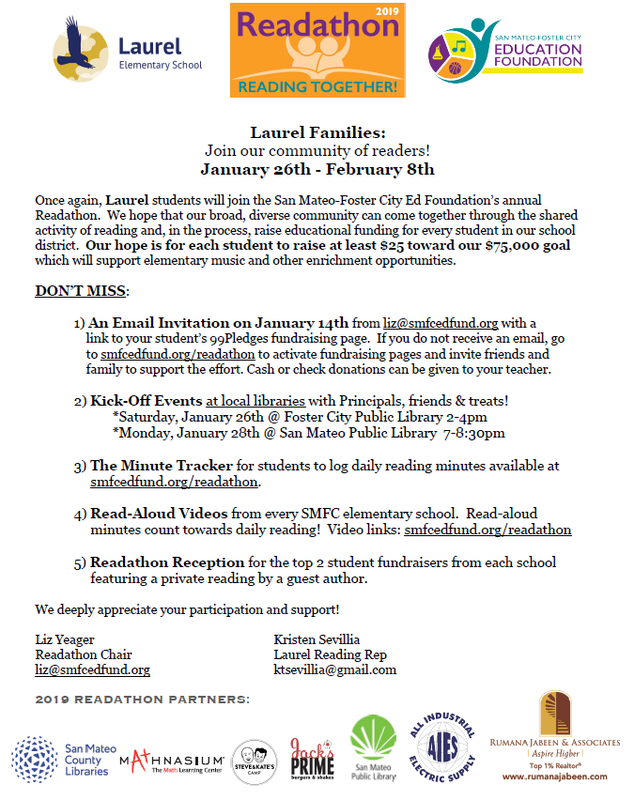 If so, your student can begin seeking pledges from family and friends to support the upcoming Readathon. If not, please visit smfcedfund.org/readathon for login instructions. Though our Readathon doesn’t officially begin until January 26th, pledges can be made now. The top two student fundraisers from each school will be invited to a reception with a reading by a guest author. 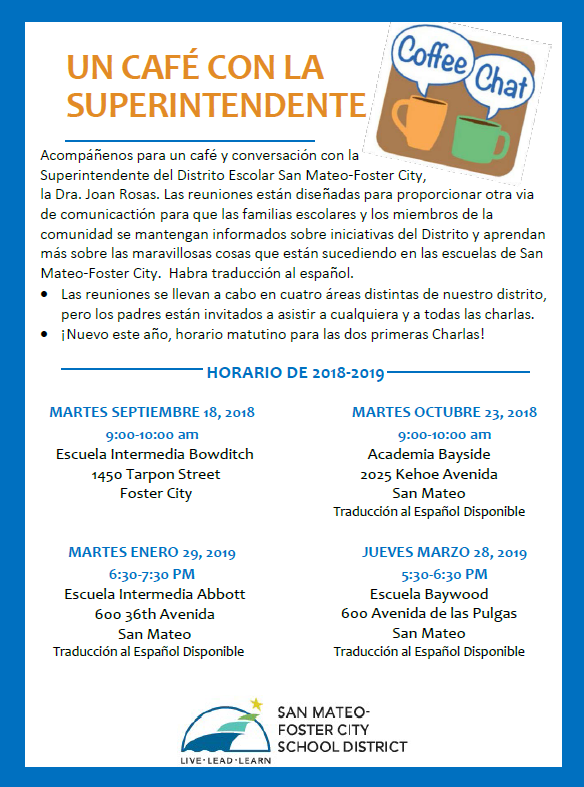 As schools read together, we hope our broad and diverse community will experience unity through reading and, in the process, raise educational funding for every student in our district. Our goal is to raise $25 per student and $75,000 as a whole. Thank you for your support​! 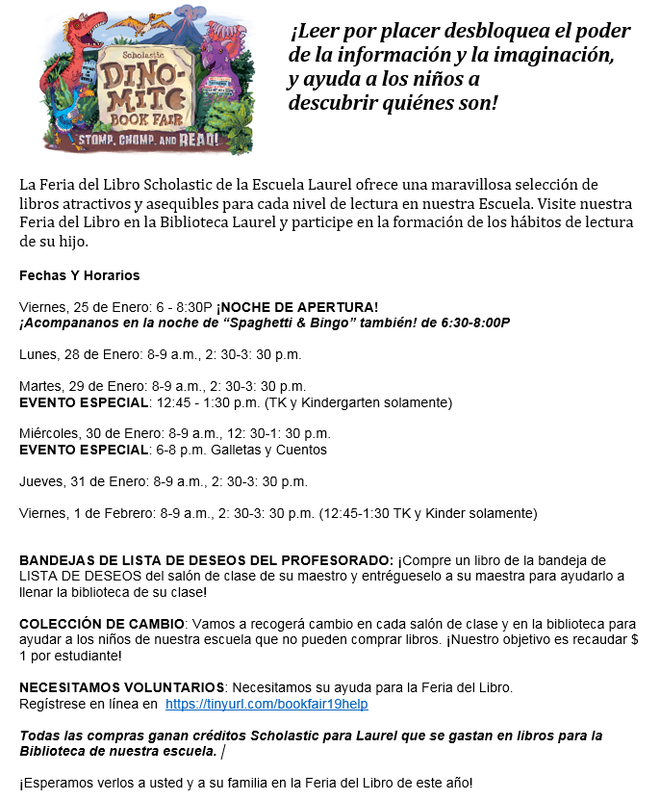 ¿Recibiste un email de Readathon? Si es así, su estudiante puede comenzar a buscar promesas de familiares y amigos para apoyar el próximo Readathon. Si no es así, visite smfcedfund.org/readathon para obtener instrucciones de inicio de sesión. Aunque nuestro Readathon no comienza oficialmente hasta el 26 de enero, ahora se pueden hacer promesas. Los dos principales estudiantes para recaudar fondos de cada escuela serán invitados a una recepción con una lectura de un autor invitado. Mientras las escuelas leen juntas, esperamos que nuestra comunidad amplia y diversa experimente la unidad a través de la lectura y, en el proceso, recaudar fondos educativos para cada estudiante en nuestro distrito. Nuestro objetivo es recaudar $ 25 por estudiante y $ 75,000 en total. ¡Gracias por tu apoyo! Laurel PTA's on-line auction will begin on March 15th! If you or your company would like to donate please find the family and corporate donation forms below. Due to the amazing turnout of our community's donations for Move-A-Thon, classrooms do not have to donate to the auction! The funds collected can instead be used on end of year teacher gifts. This year we will also be holding a Parent’s Night Out to kick off the on-line auction! 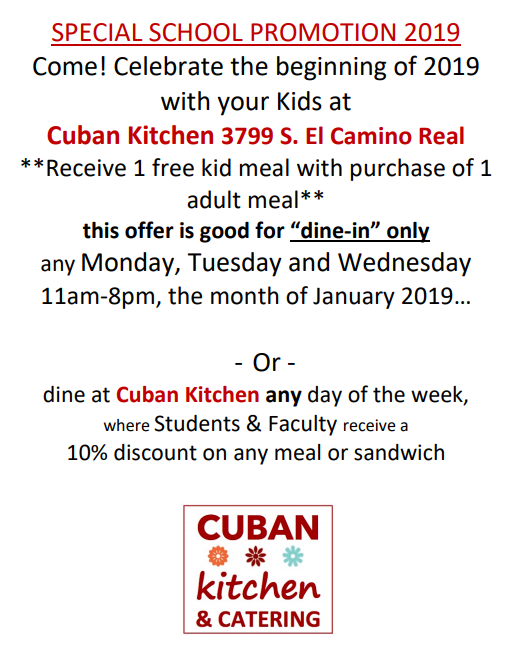 More information will be coming in next week's e-Blast! WOW! Don't you hate how the PTA does ______________? 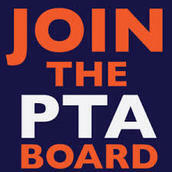 Please consider serving on the PTA board starting in the Fall of 2019! We need volunteers full of ideas and energy! We have multiple positions open, many that do not require previous experience, just willingness! You will be trained! Remember, Teachers and Staff don't have the time to fundraise or to run additional activities - they don't even get enough money from the district for paper! We need the PTA for fundraising, events, assemblies, Art in Action, Art & Science Day, and much more. This is where you come in - we need 12 volunteers a year step up to serve our school and families by serving on the PTA board! Won't you consider stepping up and guiding the course of Laurel PTA's future? 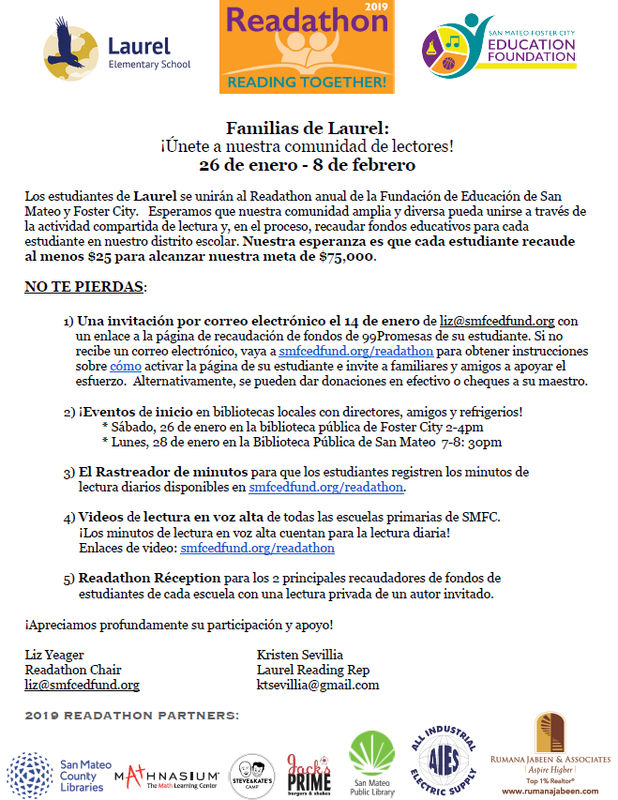 ​Please email the Parliamentarian at ​laurelPTA.parliamentarian@gmail.com if you would like to help with this important task! President – includes the responsibility of leading the PTA toward specific goals chosen by the membership, works closely with the Executive Board and school Principal. Organizes and oversees Teacher Appreciation Week. Must have served for at least 1 year on the PTA Executive Board previously. Executive Vice-President – assists the President and manages general communication between PTA board and General Membership. Oversees communication, website, the Room Parent Liaison, and the ELAC Liaison. Fundraising Chair – oversees Laurel’s primary fundraisers; Move-a-Thon, Auction, also oversees Grant Writing, Box Tops, Restaurant Nights, eScrip and other passive fundraising activities. Community Events Chairman – develops a program of events that are meaningful to the school community, bringing parents, students and teachers together outside the classroom. Oversees Back to School-Class Assignment Event, Talent Show, Family Events Committee, and 5th Grade Activities Committee. Student Activities Chairman – develops a program of cultural assemblies for the students. Oversees Art-in-Action, Art&Science Day, Assemblies, and the Book Fair. Parent Education Chairman – identifies parent education opportunities, arranges outside speakers for PTA General Meetings, helps to assess community education needs. Oversees PTA Meeting Speakers, Playground Parent Program and Founder’s Day. Treasurer – handles the banking and budgeting needs, prepares monthly reports for PTA meetings, issues checks for PTA expenses. Oversees the Proposed Budget/Budget Planning Committee, Mid-year Budget Review Committee, End of year Budget Review/Planning Committee, Audits, and Apparel. Secretary/Volunteerism – records all minutes at PTA Board and General Meetings, posts meeting minutes and manages general communication between PTA board and General Membership. Oversees Wee Care, Campus Clean-up, LEAF Committee and Holiday Giving. Auditor – oversees the accuracy of financial records, verifies funds, and makes recommendations; Works with Fundraising Chairman to oversee passive fundraising efforts. Membership – promotes PTA membership, issues cards and collects membership dues. 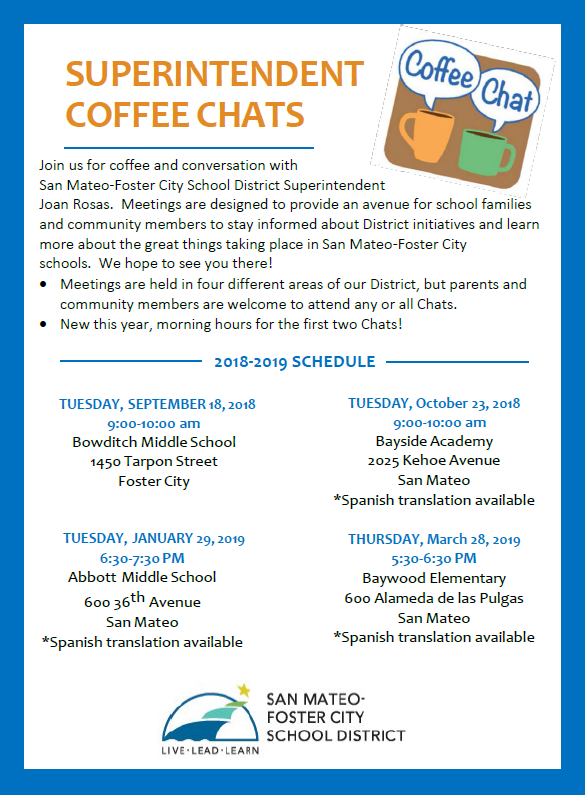 Oversees Membership Drive Committee, and the End of the Year Coffee for Parents. Historian – tracks volunteer hours, maintains information relevant to the history of the Laurel PTA. Oversees the Community Building Committee including the Back to School lunch-staff, Community Photo Archive/Office Frame, and Post-Activity/Event Recognition. "Before you complain...have you volunteered?" Parent volunteers needed during lunch and/or snack. 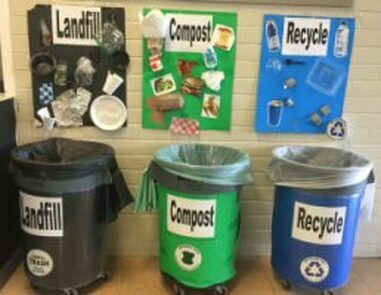 Help one day a week supervising the kids as they sort trash vs compost vs recyclables. You’ll see lots of smiling faces, help teach students to take responsibility for their actions, and do something good for the planet. 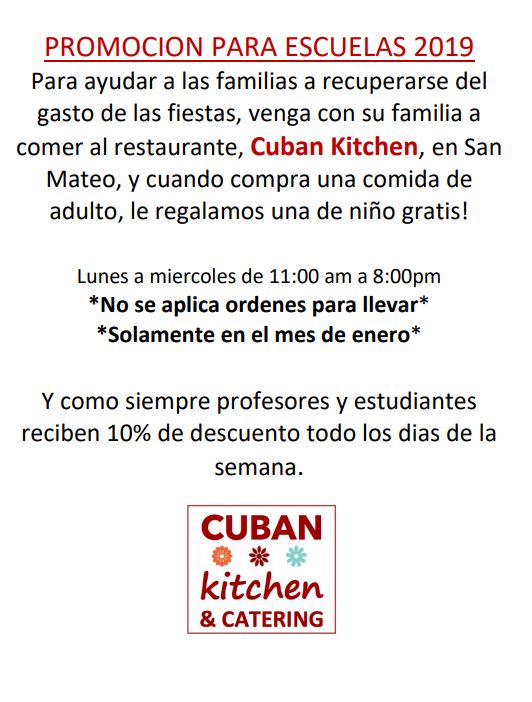 Lunch runs 12:30 - 1:30 pm. Snack is between 10:40 - 11:10 am. Contact Wendy Chou for more info or to sign up! 10 shifts/week available - helping with even 1 shift helps! Please also visit the Laurel School website and the SMFC School district website.